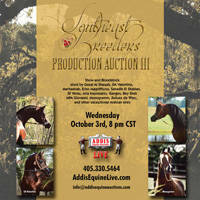 There is no quote that better explains why Hennessey Arabians has experienced such tremendous success over the years. Frank’s passion, positive outlook and love for the Arabian horse has led the Internationally renowned breeding farm to show ring success all over the world. 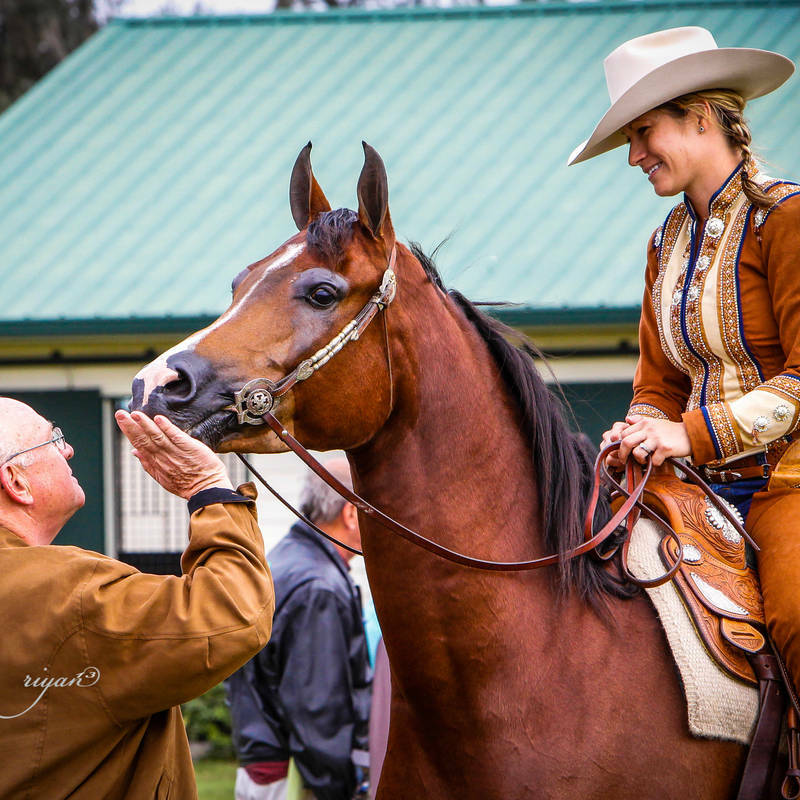 The Hennessey breeding program was founded on the bloodlines of the pure Polish and Polish related halter horses and has beautifully transformed into a program that offers an opportunity for success in nearly every level of competition. Region 12 is ‘home’ to Hennessey Arabians. Frank was awarded the coveted Spotlight Breeder of Distinction honor for 3 years in a row. This award is a special honor for breeders as it is calculated by the success and accomplishments of the horses a given breeder has produced, rather than by ‘popular’ vote, as in many other award programs within the breed. 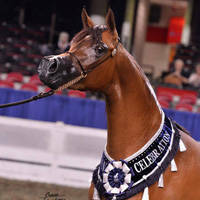 The horses that have competed in the Region 12 Spotlight program include both halter and performance horses.